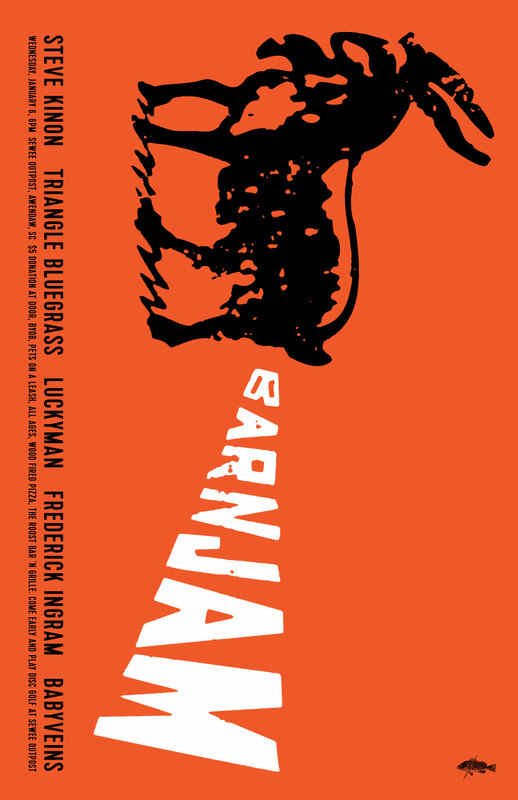 barn jam wed jan 6 2016! its 2016 folks, time to start the year off right with a visit to the barn jam. fires will be burning and music will be flowing. make the trip. its worth it. and by the way, go tigers!